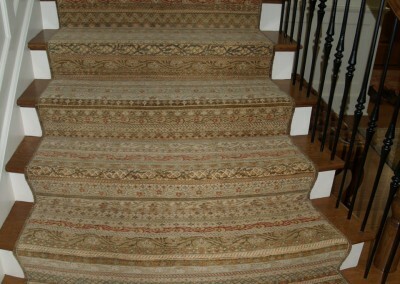 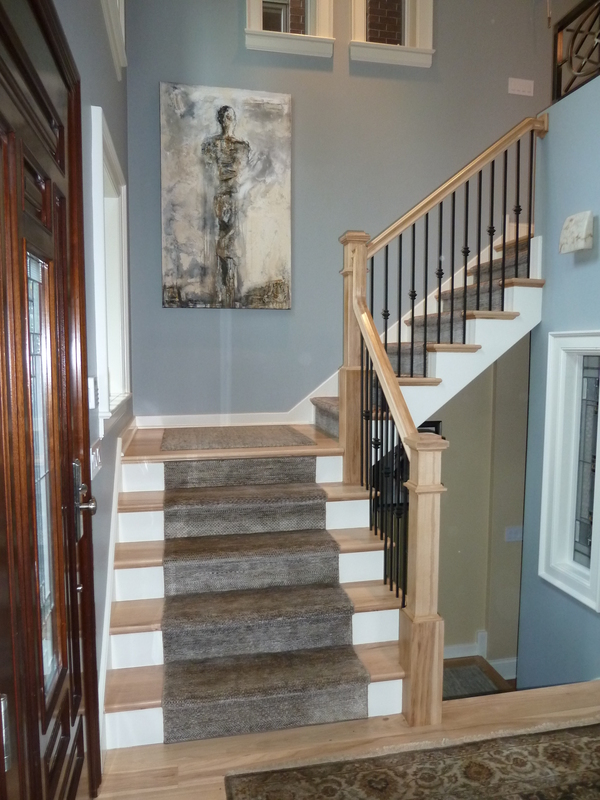 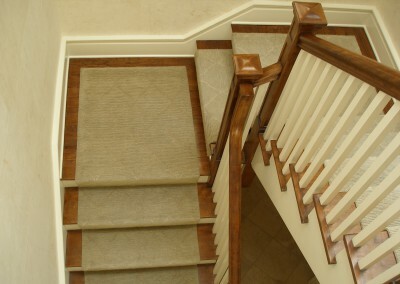 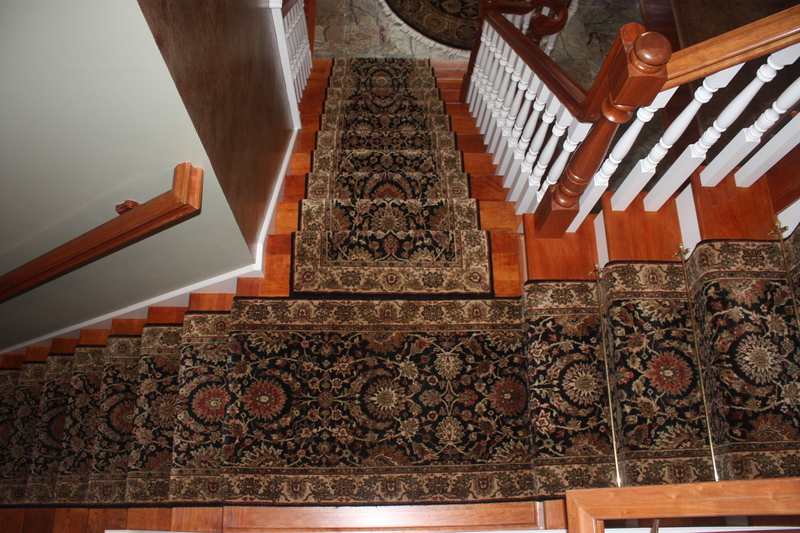 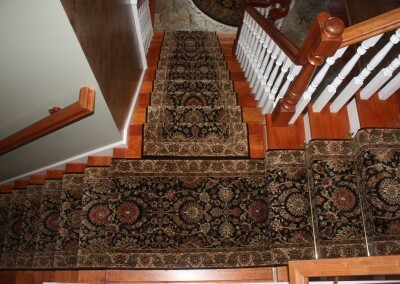 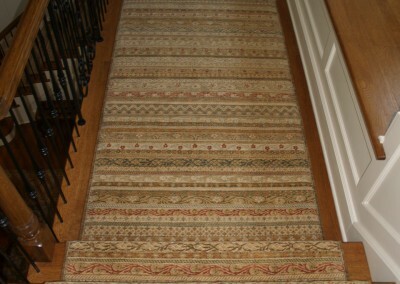 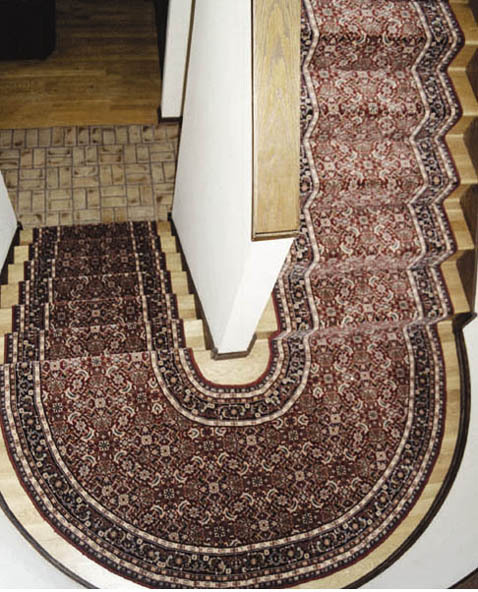 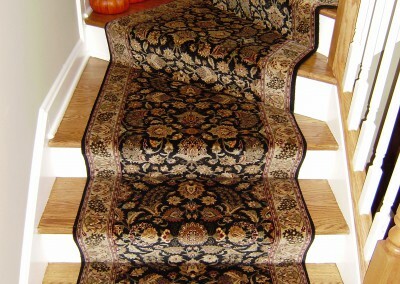 Whether you choose carpeting or rugs for your stairs, there are hundreds of pieces in our collection that can be resized to meet your specific staircase needs. 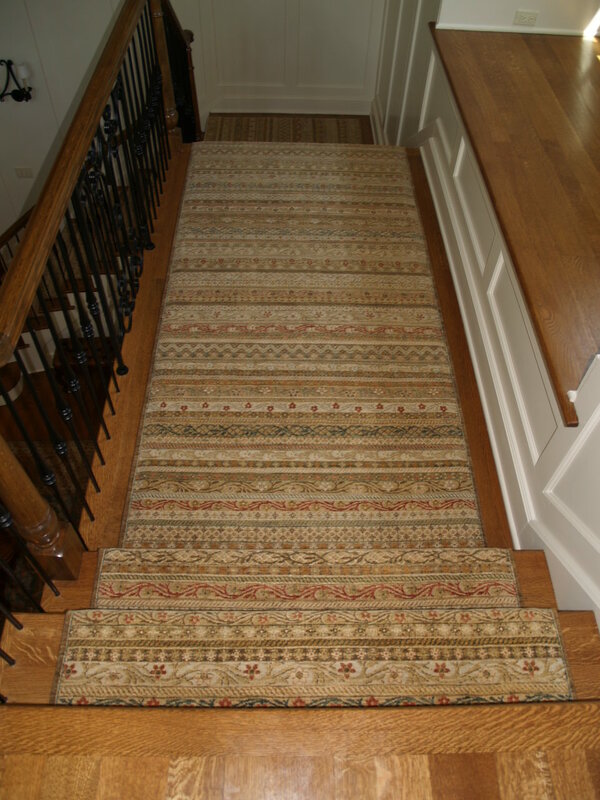 Our carpet professionals will lead you through our inventory of beautiful sample rugs and handmade rugs, or you may choose to customize a hand knotted rug. 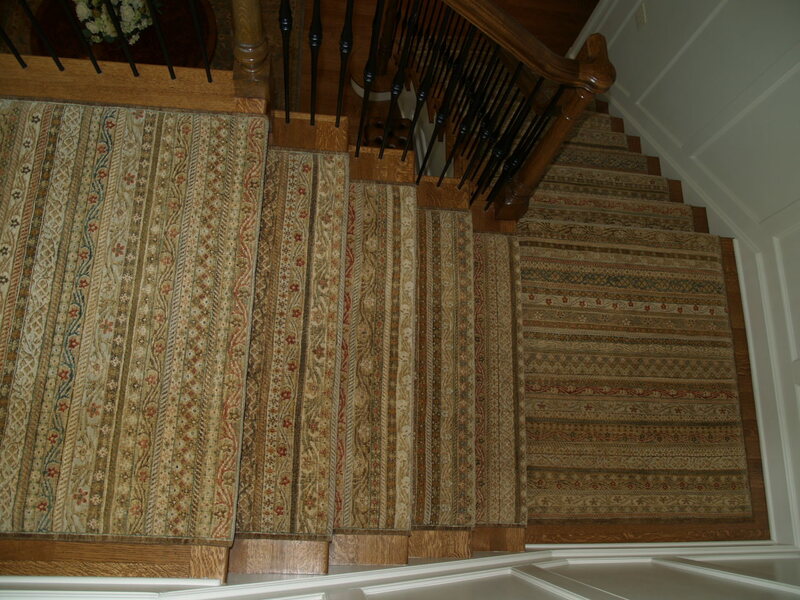 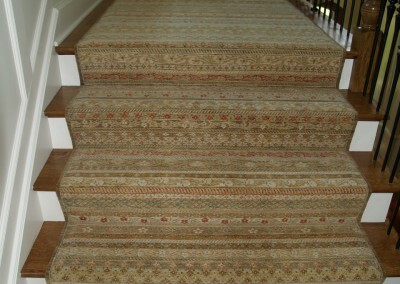 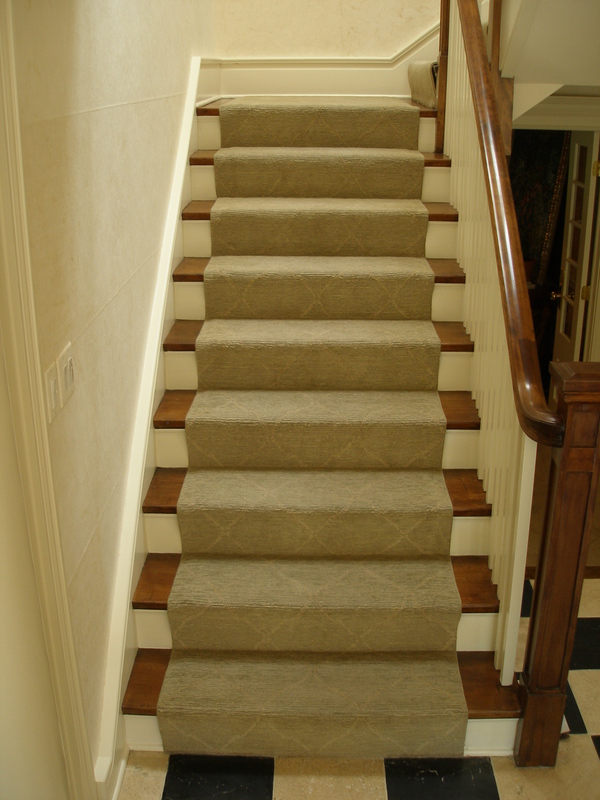 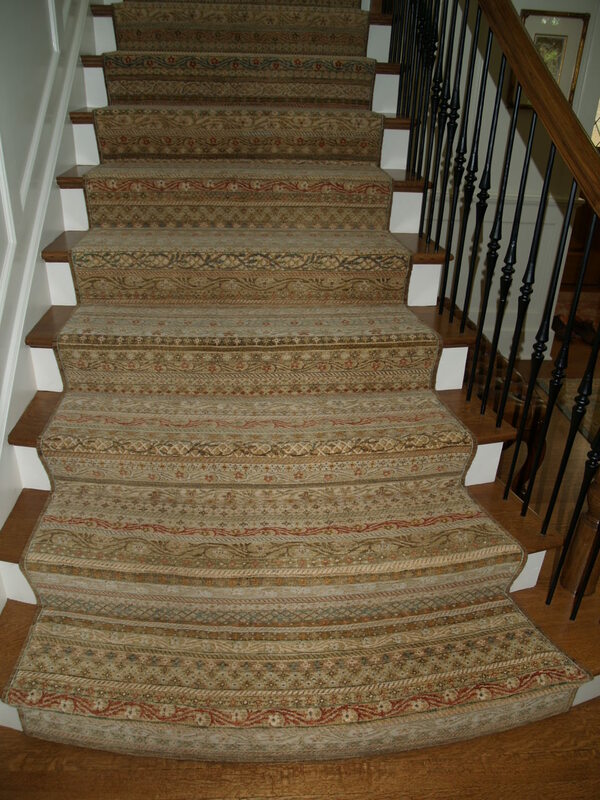 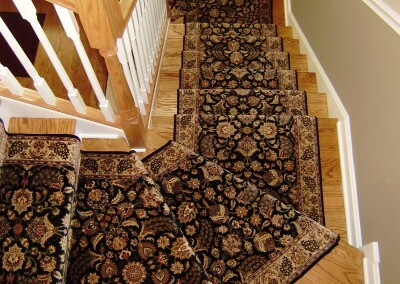 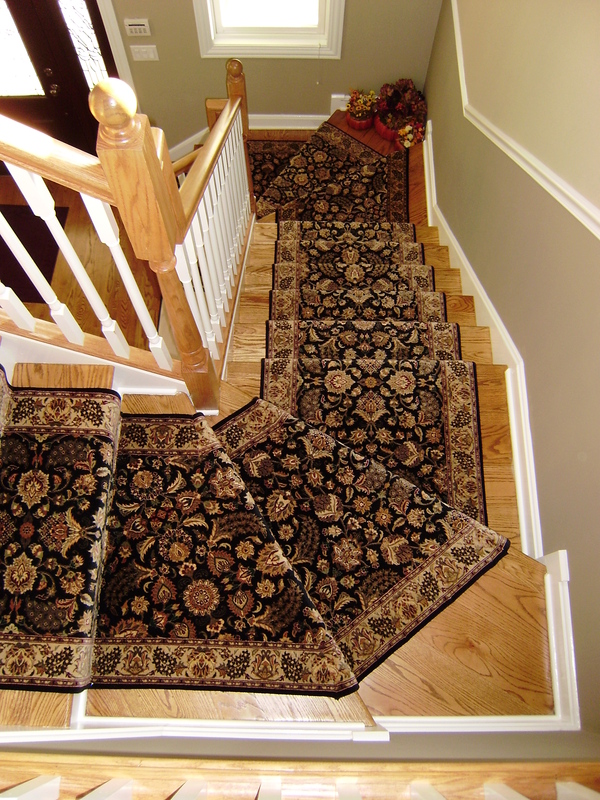 We will help you to choose the carpets that are best suited for stairways and runners and provide guidance when choosing color and style. 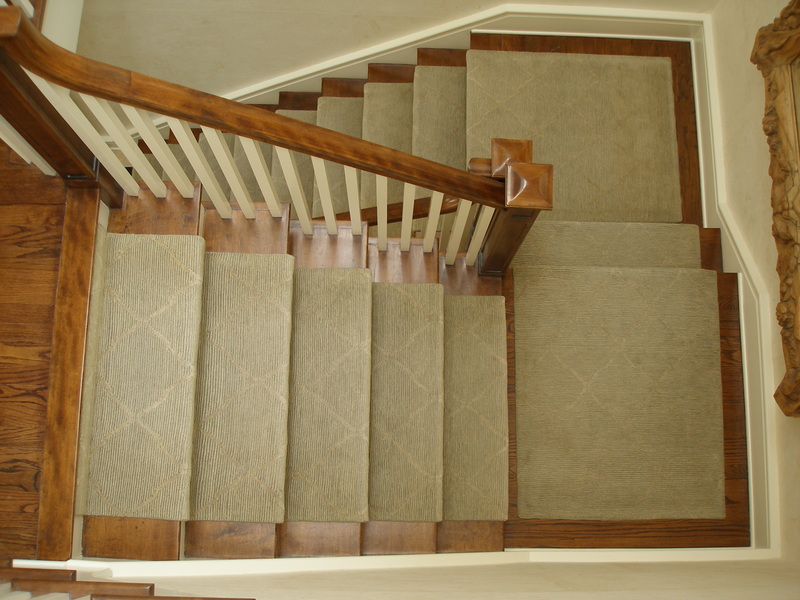 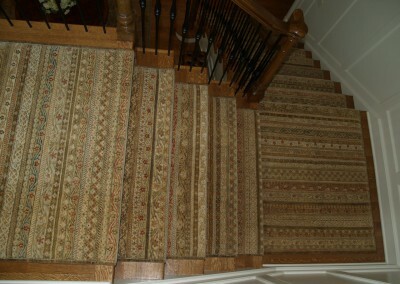 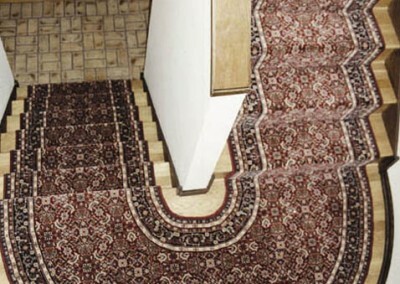 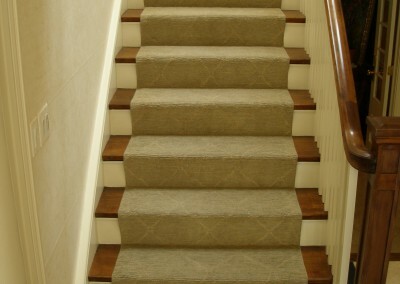 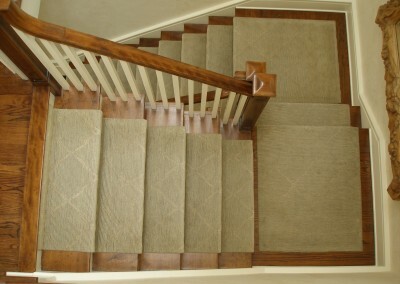 Every tread, riser and landing will be meticulously measured to ensure that the carpet we create fits perfectly. 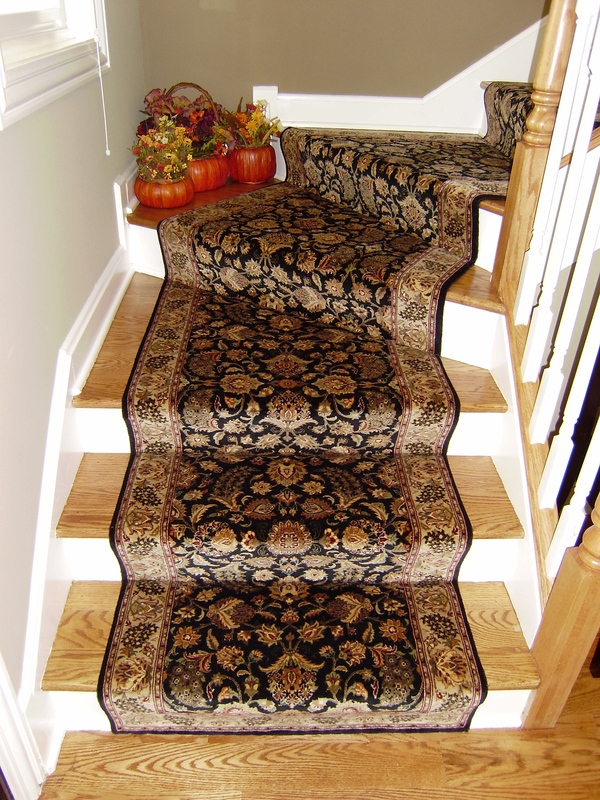 Our well-seasoned installers are always up for the challenge. 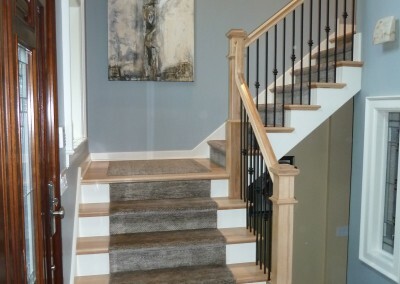 They have installed some of the toughest and most prestigious staircases in the Midwest. 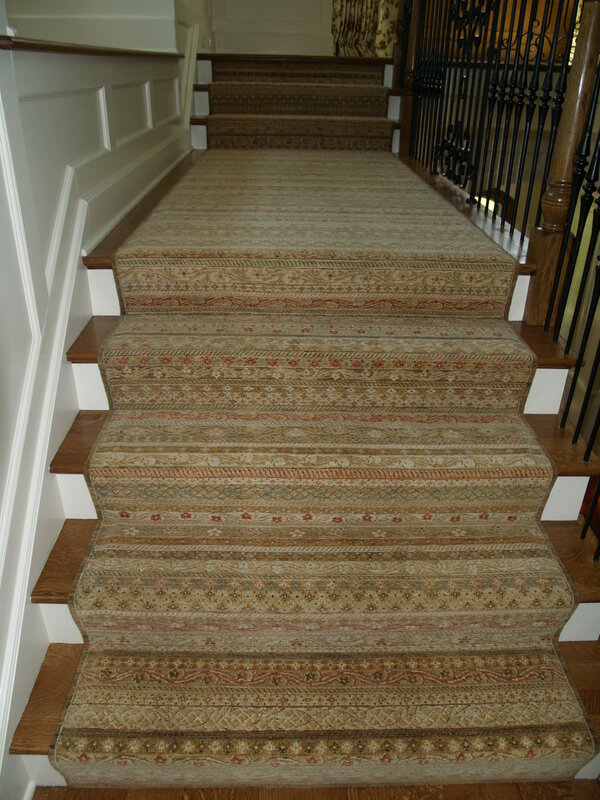 Ask us, we’d love to share their story. 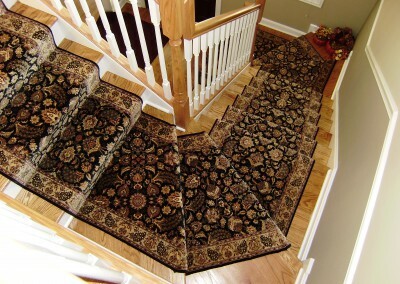 Their expertise, backed by the fine quality carpeting offered in our galleries, guarantees a flawless installation with many years of beauty and enjoyment to follow.